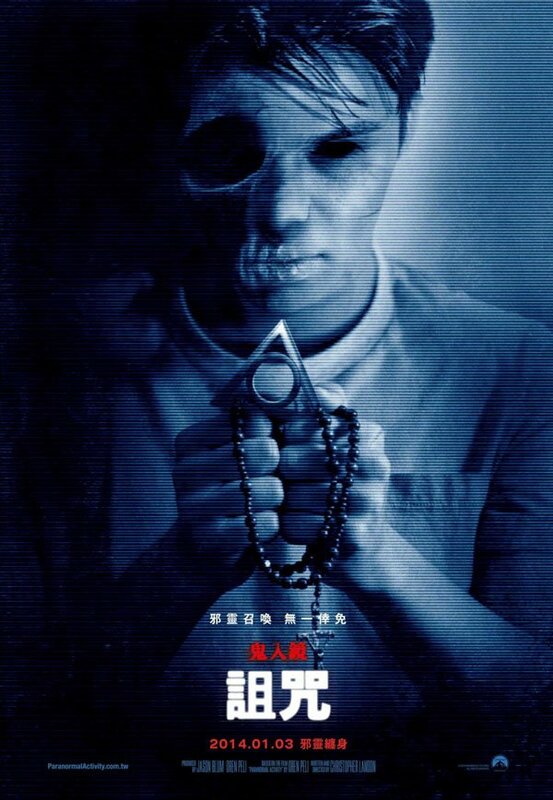 Latest international posters for Paranormal Activity: The Marked Ones are definitely missing something to complete the effect. 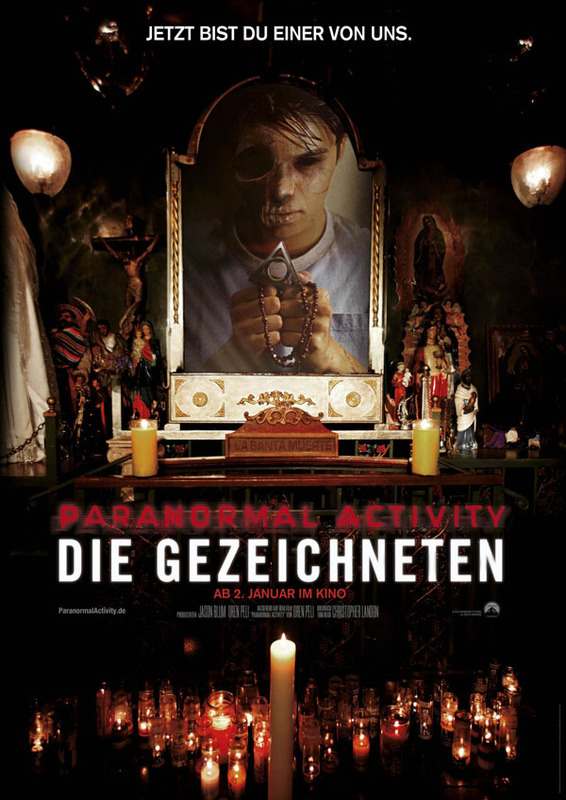 I am definitely checking out this upcoming horror movie this January 3, 2014 but I am not setting a very high bar here. 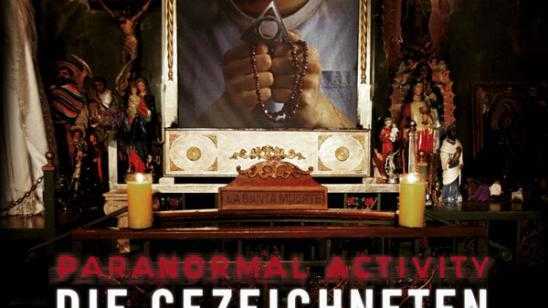 This horror film stars Richard Cabral, Carlos Pratts and Eddie J. Fernandez in what is said to not just be a spin off of the previous films but still tie into the other previous films as well as the upcoming Paranormal Activity 5. Synopsis: After being "marked," Jesse begins to be pursued by mysterious forces while his family and friends try to save him.